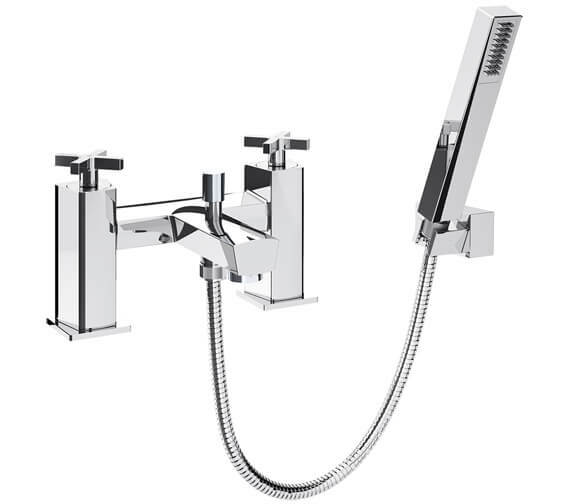 The Bristan Cascade Deck Mounted Bath Shower Mixer Tap is a stylish piece of design with a user-friendly interface and incorporates both bath filler and handheld shower functions into one useful unit. 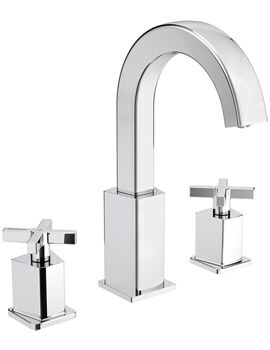 Convenient to use, it comes with dual levers in cruciform style and an extended central spout. 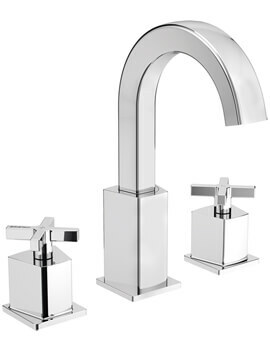 Separate hot and cold controls are marked with appropriate lettering to indicate hot and cold supplies in a fitting typeface. 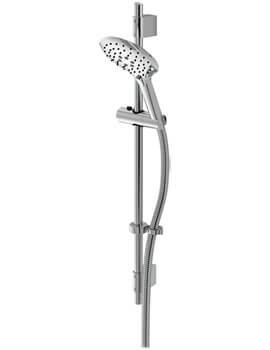 It also uses quarter turn ceramic disc technology for the best bathing and showering experience. 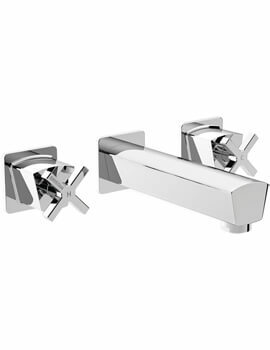 It has a quality chrome finish which provides the perfect complement to any bathroom furniture. 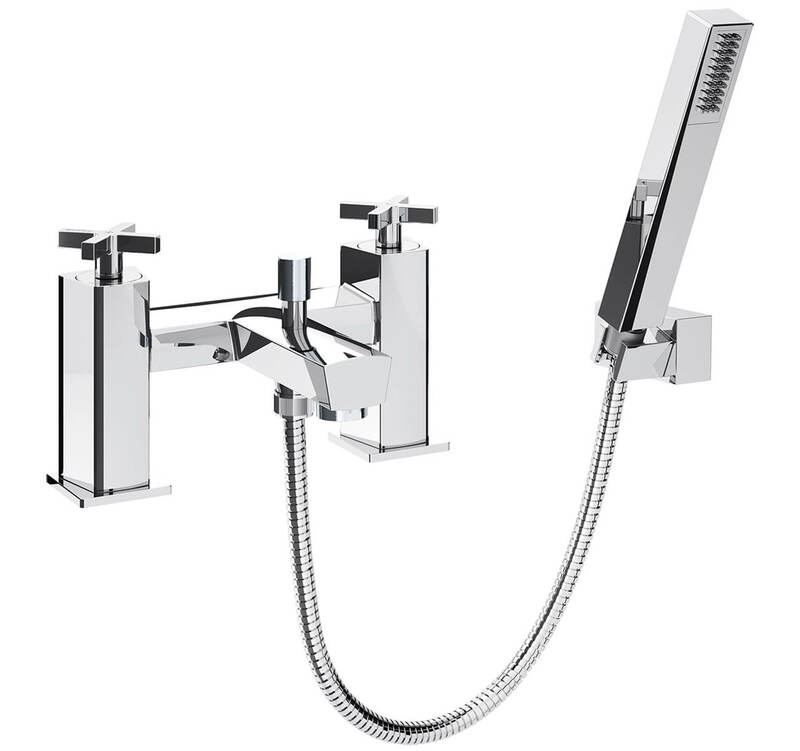 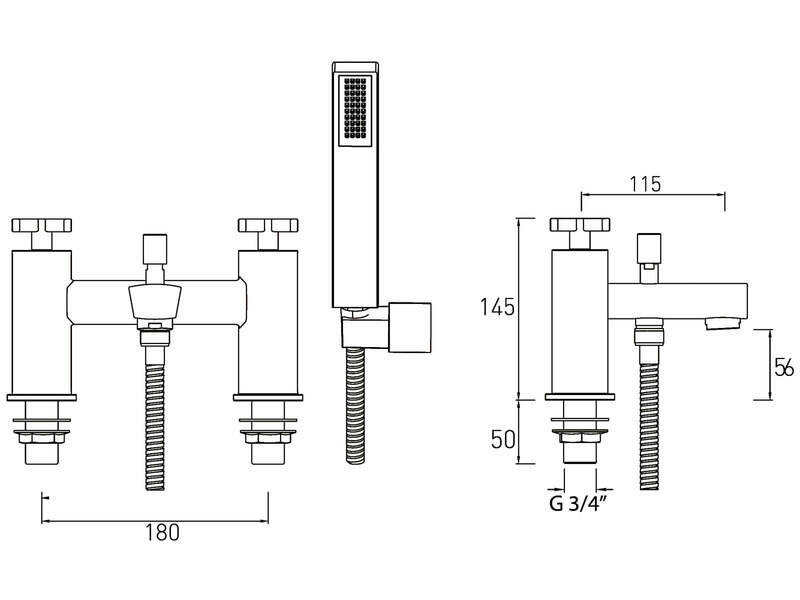 If youre ready to update the bath shower mixer in your bathroom, this one is suitable for both high and low-pressure water systems.